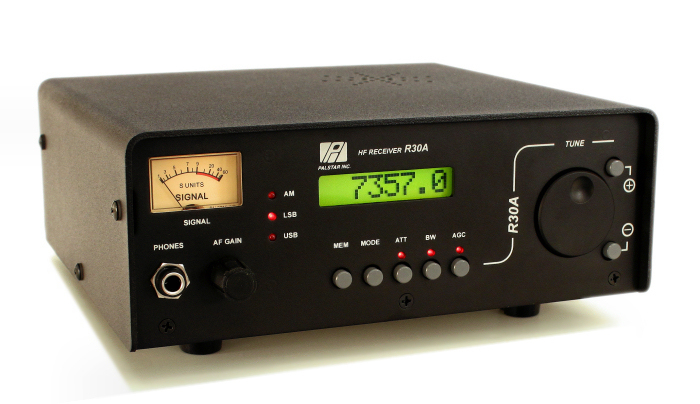 The Palstar R30A is an innovative, simple tabletop shortwave receiver manufactured in the USA. Eham.net reviews – Note: these reviews are combined with the R30A’s predecessor, the Palstar R30. This entry was posted in Made in USA, Palstar, Tabletops and tagged Made in USA, Palstar, Palstar R30A, Palstar R30A Reviews, R30A. Bookmark the permalink.